Everything about aircrafts and helicopters. News and events in aviation worldwide. Civil, transportation, military helicopters and airplanes. When Is A Flow Compressible? To reach any of the capital airports by the helicopter it will be possible for 90-100 dollars. The project "Heliport Moskva" will cost 100 million dollars. 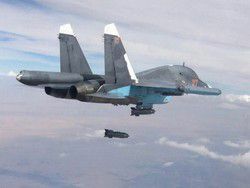 Is going to enclose to the project of "NDV-groups" so much, the chairman of board of directors of the company Alexander Khrustalyov reported. Investor of the project "Heliport Moskva"
«For today to reach from хелипорта any of the airports of 7-12 minutes. 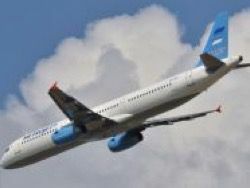 Landings will be carried out to "Vnukovo", "Sheremetyevo", "Domodedovo". It is already demanded service, but I can not tell that the mass. Certainly, it cannot replace more available aero expresses. Platforms in the Moscow region will be more than 450, the part will build area of them at own expense». 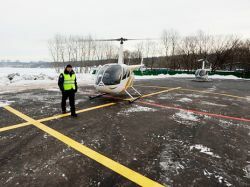 Heliport is created in partnership with the helicopter company "Aerosoyuz" which owns park approximately from 40 helicopters and builds the aviacenters in a number of the cities of Russia. 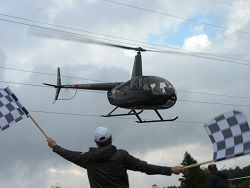 For example, to Tula region by the helicopter to fly 25 minutes. Experts declared that after development of infrastructure and growth of park of helicopters the aircraft service becomes much cheaper. «This business perspective. It is paid back, operatively and safely. Start up it will be while rather narrow network вертолетодромов, but as a whole it is necessary to construct it». The hub construction project in Myakinino is calculated on seven years, it will begin this spring. The platform is located in 700 meters from MKAD and in several meters from Novorizhskoye Highway. Congress to it with the highway promise in 2014. 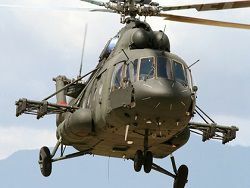 Experts on real estate say that if flights by helicopters become available, it will urge on also construction of country cottages, and housing estates in the cities of average and distant Moscow area. 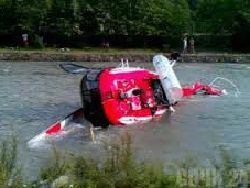 Copyright © 2019 Helicopters & Aircrafts - Everything about aircrafts and helicopters. News and events in aviation worldwide. 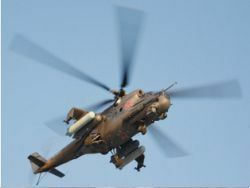 Civil, transportation, military helicopters and airplanes.